Techno label Children of Tomorrow will soon celebrate 10 years of producing, releasing and growing its impressive roster to include names like Terrence Dixon, Zadig, Tensal, Antigone, Oscar Mulero, Jonas Kopp, Sauli Kemppi and Arnaud Le Texier. And speaking of Arnaud Le Texier, he’s been part of the Chidren of Tomorrow family since 2011. 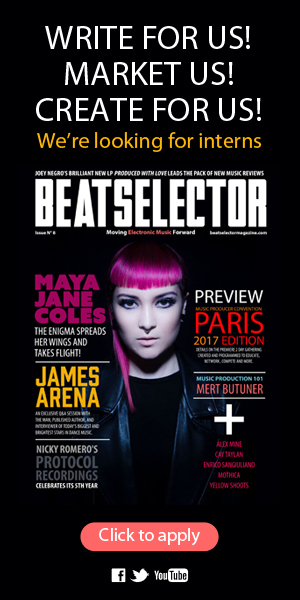 Arnaud is one of the true veterans of the London underground music scene, having been associated or playing at virtually every major techno party over the last decade. 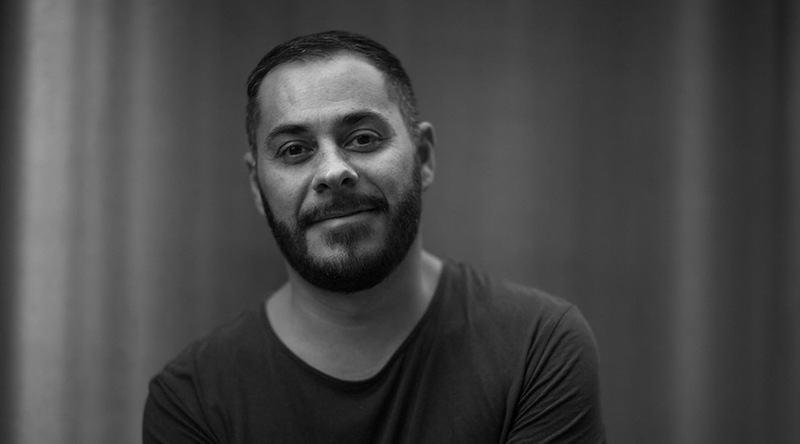 For years, Arnaud has kept himself at the very forefront of the scene, 30 years of DJ slinging and 20 years of signing, developing and producing artists behind the scenes. For his first album, Arnaud tells a story and expresses his deep production processes through a myriad of different styles of Techno ranging from the ambient and hypnotic to broken beat and raw Techno dressed up with subtle grooves, wondrous atmospheres and sonic textures. 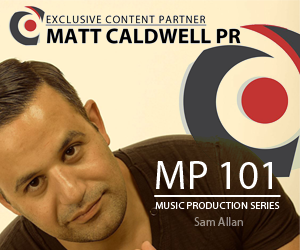 The album opens with “Dusk” and features ambient atmospheres, mid-tempo pacing, and sonic sounds. 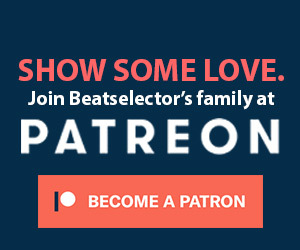 “Pattern 2” is an intriguing composition. 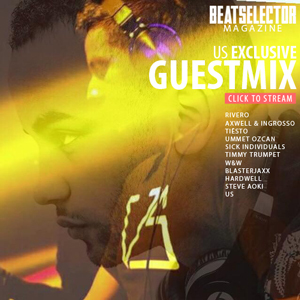 The track is full of blip sounds, broken beats, pads and modular clicks. Next up is the album title cut “Granular Therapy,” a deep techno track with modular bass line and melancholic pads. “Snapper” brings the percussion, bells, and a grinding modular bass line leading in to the broken beats and dark atmospheres that is “Virgo Consortium.” Mixing groovy broken beats and spacey and angelic ambient sounds, “Midi overdub” comes in as an absolute beauty. As the album comes to close, Arnaud drops in “Hideous Engine,” a dance oriented track featuring bass and sonic pads. In epic fashion, “Dawn’s” ambience, created with drones, blip sounds and an acid bass line ends the album in pristine perfection. 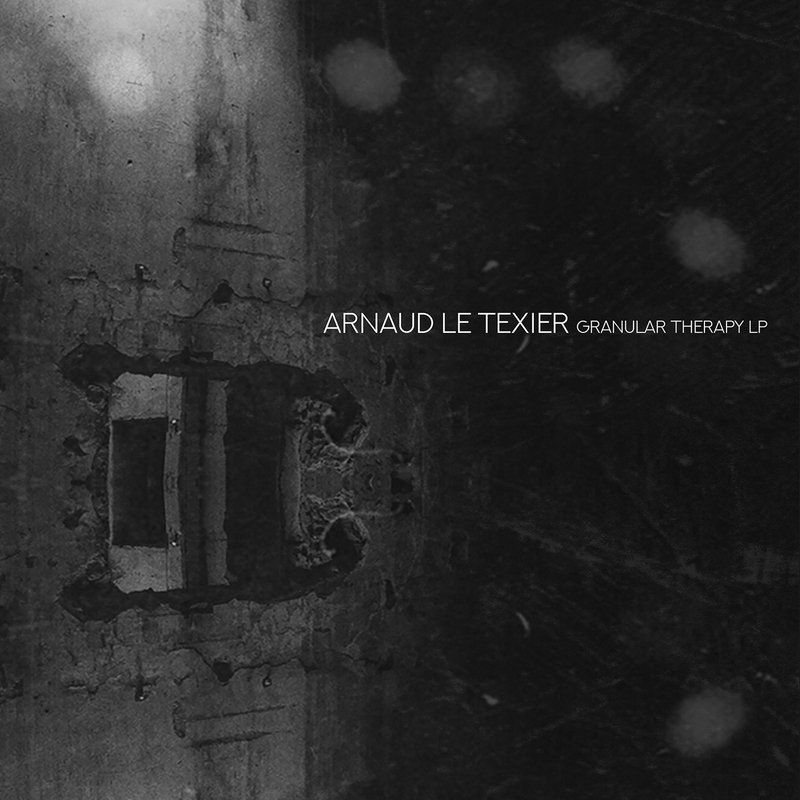 After decades of being entrenched in Djing and producing Techno from behind the boards, this first album, “Granular Therapy,” by Arnaud Le Texier is a great debut. Chock full of different moods created by ambient atmospheric sounds, dance grooves, lots of pads, broken beats and modality communicates his story magnificently through this music. Look for it September 15, 2018. 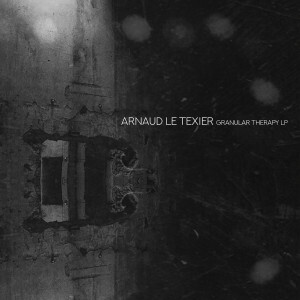 No Replies to "Arnaud Le Texier-"Granular Therapy": Album Review"